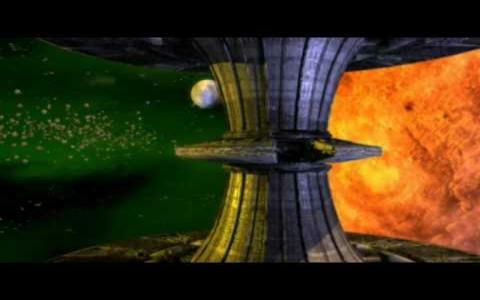 Despite its relative obscurity, this is a top-notch sci-fi strategy game that takes on the likes of Command and Conquer and Homeworld and comes out looking pretty fine when its low budget nature is considered. 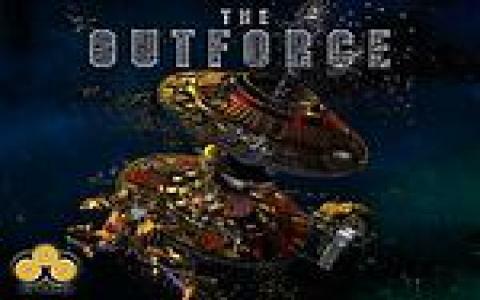 It's nothing particularly original, but everything is implemented so well that this lack of innovation can be overlooked and The Outforce can simply be enjoyed for what it is: a cracking slice of gaming. The plot sees mankind in the far future, fighting for survival after Earth has been wiped out by an asteroid. After breaking free from the home planet, it now finds itself caught up in an intergalactic struggle on the far side of the star system. 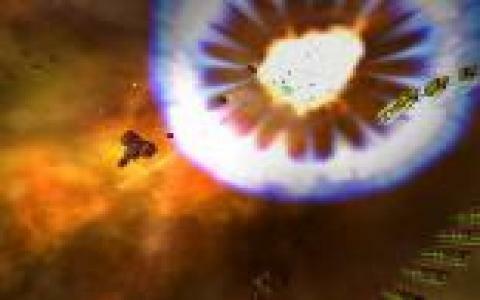 As the player, you have one of three factions to take control of, each with their own unique units, and must engage in a series of scenarios which are occasionally challenging but which are certainly enjoyable and which make use of a few imaginative ideas, like a complex physics system and using asteroids to defend your bases. As mentioned, there's nothing startling original here and the game certainly does have its faults but it remains fun to play. Amongst the issues are the lacklustre enemy AI, the general lack of individuality of the three factions and the uninteresting and overly familiar setting. However, these problems are made up for by the fast-paced nature of the game, which provides plenty of exciting moments, especially in multi-player mode, while the visuals are decent enough and the range of units on display is impressive. If you've played the likes of Red Alert 2 or Starcraft this is likely to prove less than spectacular, but for newcomers to the genre, it provides a fun time.